This coming weekend we will be celebrating Mother's Day in the UK and what better way to spoil your Mum than with a bottle of wine or champagne to really spoil her. Guest reviewer, Mellow Mummy has been taking a look at some of the special wines and sparkling wines available this Mother's Day. If your Mum is a fan of sweet, luscious white wines then look no further than the Gallo Family Vineyards Moscato this Mother's Day. This Moscato is a medium-bodied white wine which I found best served with a dessert or fruit (grapes worked best!). 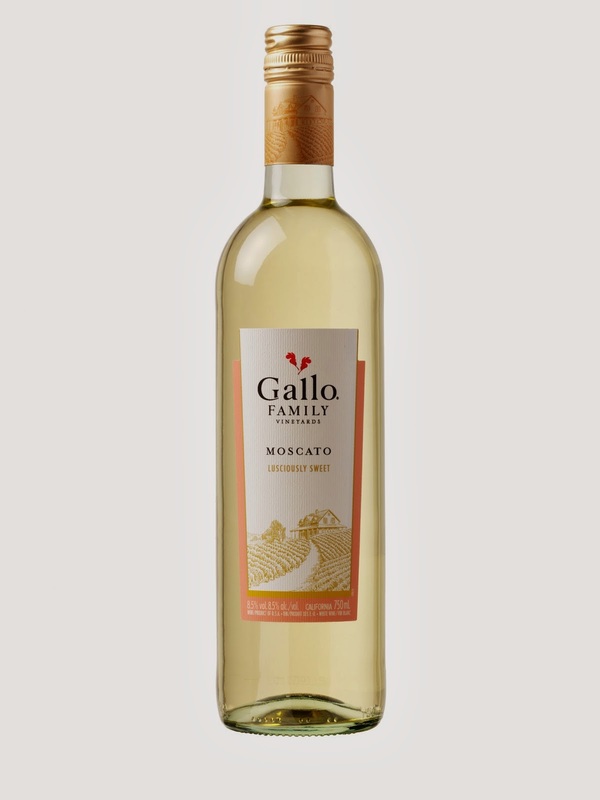 It is a pretty sweet wine but is perfect for a warm spring day, with floral tones and a citrus after taste, this Gallo Family Vineyards Moscato is a treat. 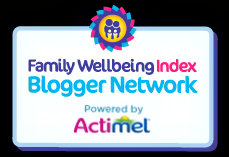 It costs around £6.99 and is available from all major retailers. Look out for Gallo's Summer White and Summer Red which also make great summery treats. 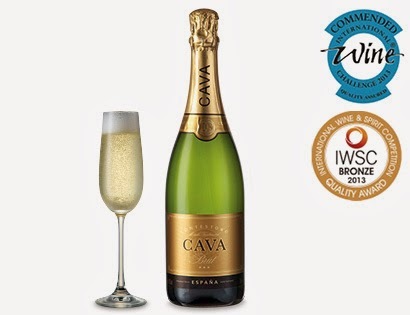 This award-winning Spanish Cava is a brilliant gift for the Mum who enjoys a bit of fizz and it is a total bargain in Aldi for just £4.89. The Contevedo Cava Brut is a really crisp sparkling wine that has all the qualities of champagne without being too drying. 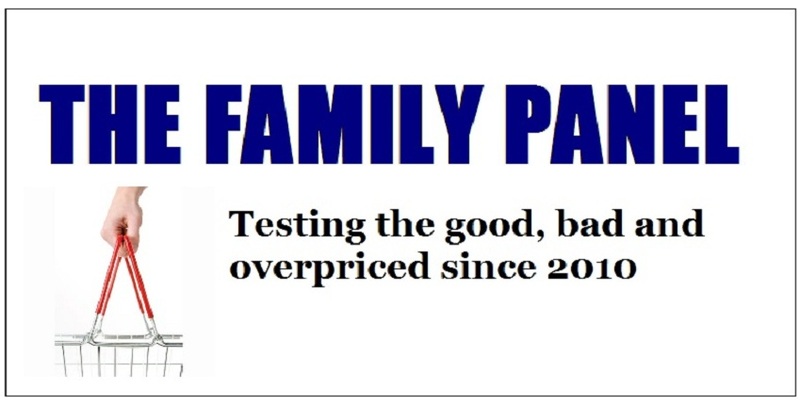 Perfect for a mother's day celebration. If you are looking for something a little lighter, and a touch more summery then how about this awesome Italian Prosecco from Aldi for £7.29. 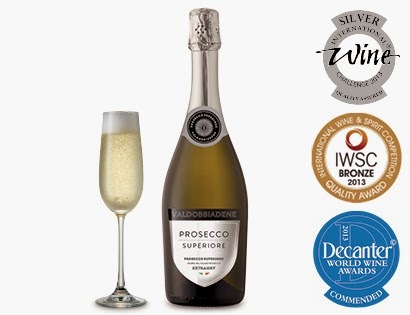 I love a Prosecco, especially with a barbecue and this one is not only a medal-winning example but also looks the part - I would be VERY happy to receive a bottle of this Valdobbiadene Prosecco Spumante DOCG on Mother's Day. 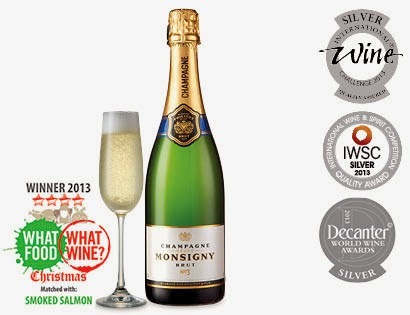 If your Mum is a bit more of a traditionalist then Aldi present this silver-medal winning Veuve Monsigny Champagne Brut by Philizot could be the ideal gift. At £12.99 it is the most expensive of my Mother's Day picks but it is worth every penny and still represents remarkable value for money. It has a beautiful golden colour and a warm, buttery flavour that works well with any food. This is a star gift for Mother's Day!